In North America, General Motors owns and operates GM Financial (GMC) – a captive finance arm that facilitates financial services for customers and dealers such as vehicle financing, leasing, floor-planning, and insurance/warranty services. In much the same way, General Motors and its Chinese joint venture partner, SAIC, operate GM Financial in China. And as of a few days ago, it has a sister subsidiary called SAIC-GMF Leasing Co., Ltd. 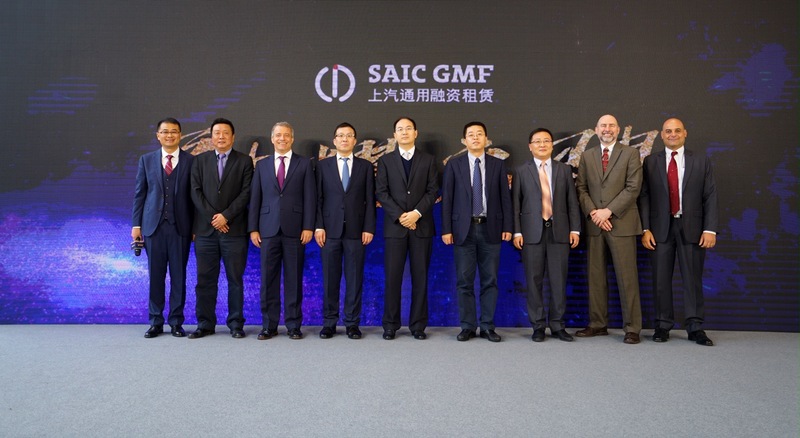 The Shanghai-based joint venture will offer customers in China automobile leasing services for Buick, Cadillac and Chevrolet models produced by SAIC-GM. Interestingly, the joint venture will have “a focus on new energy vehicles”. What that rather nebulous statement might mean is currently unknown. The registered capital of SAIC-GMF Leasing Co., Ltd. is RMB 1 billion, or $145,220 USD. Though it’s great to see GM establish a financial subsidiary focused specifically on leases in China – where auto leases have been less popular than in the United States. That said, something tells us that the “new energy focus” of the new entity is overblown by a rather wide magnitude. No matter – lease away, China!